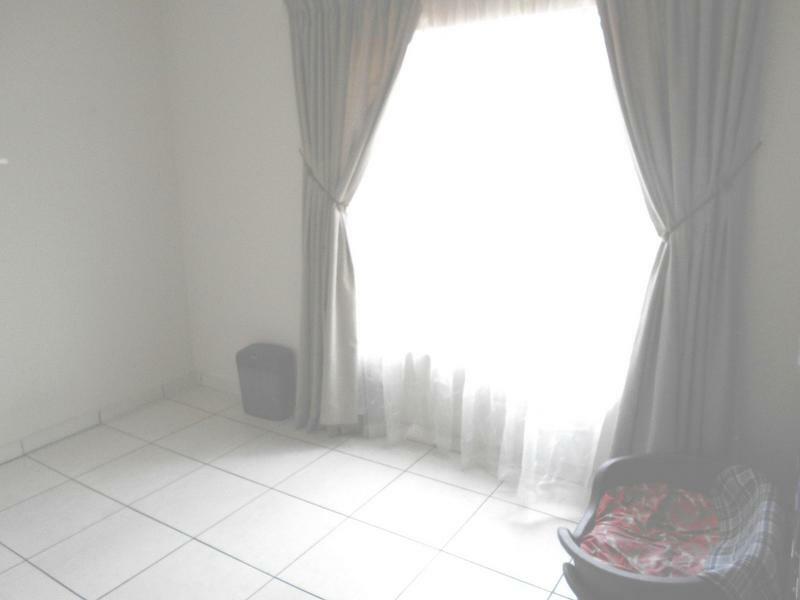 Modern duplex in modern and very popular complex in very good located EQUESTRIA. 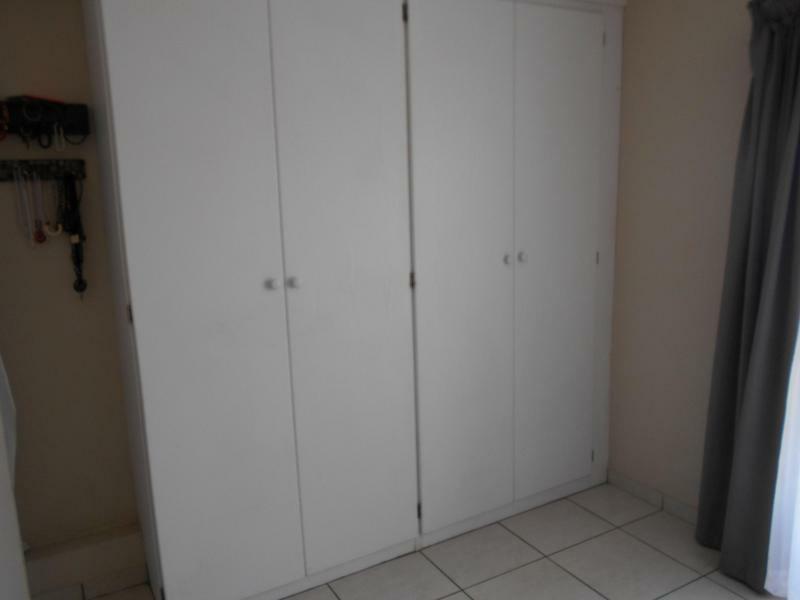 Very near Simon Vermoten off ramp at N4 to Pretoria City. 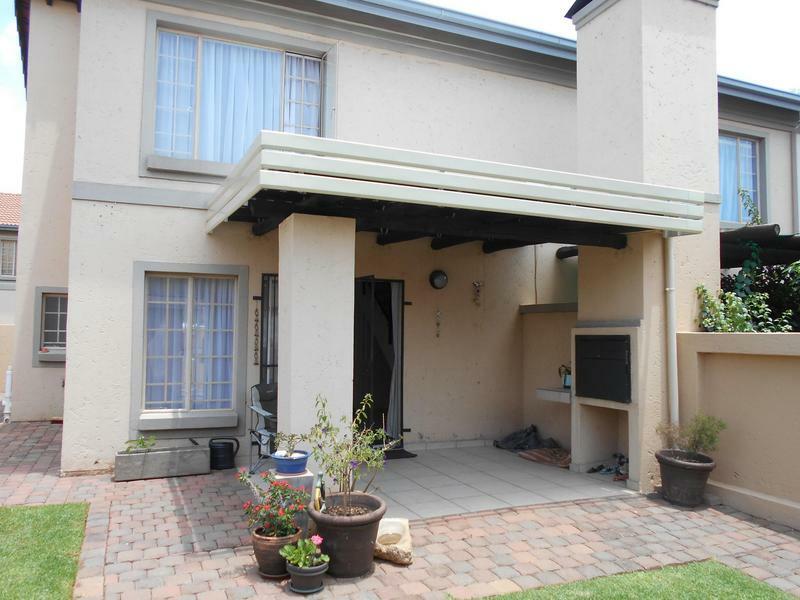 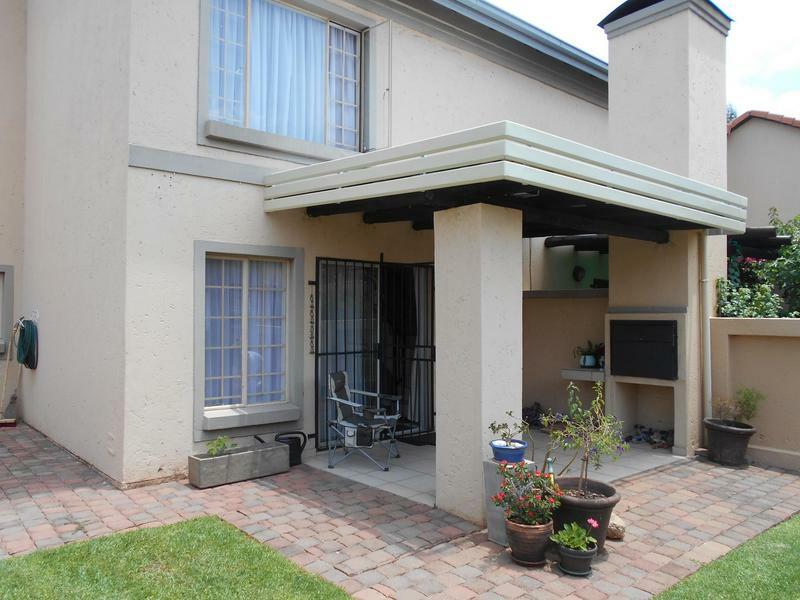 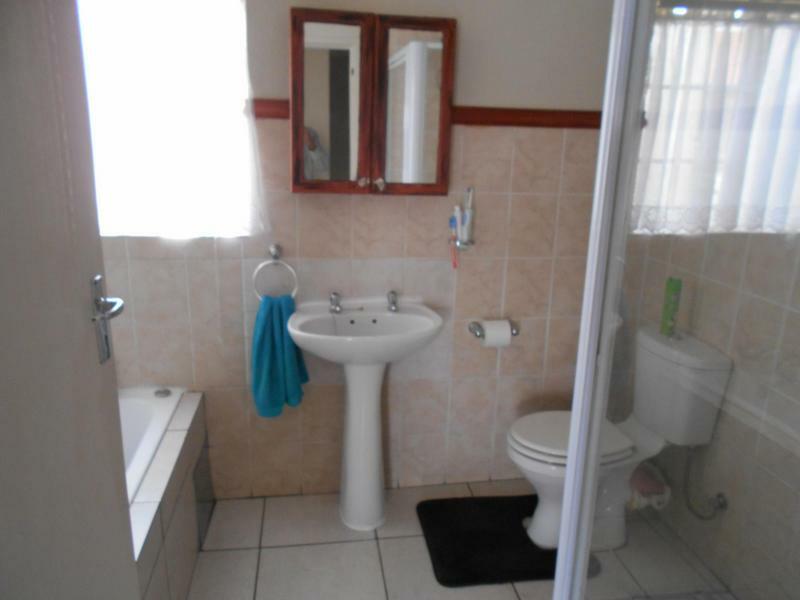 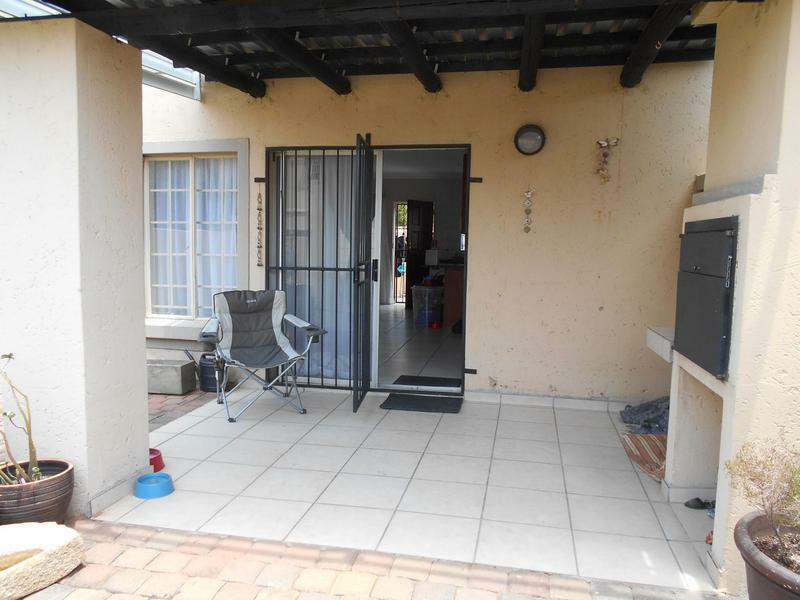 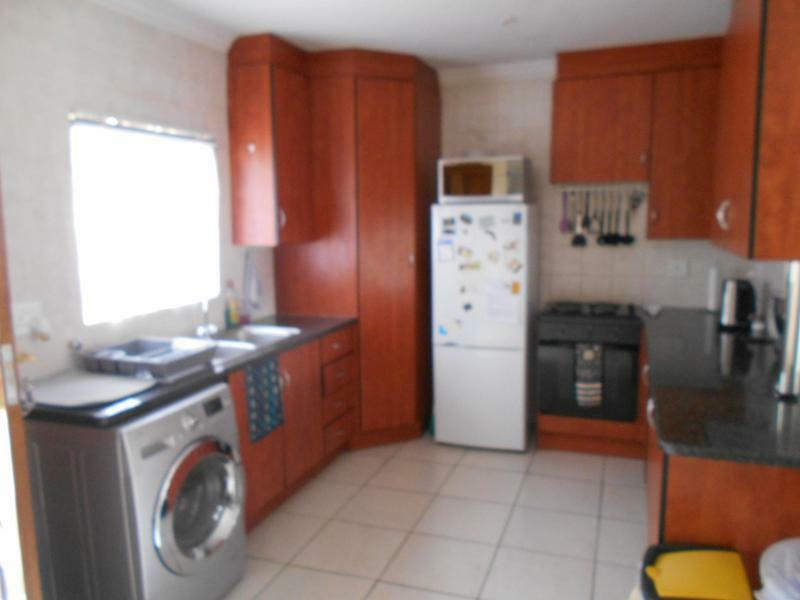 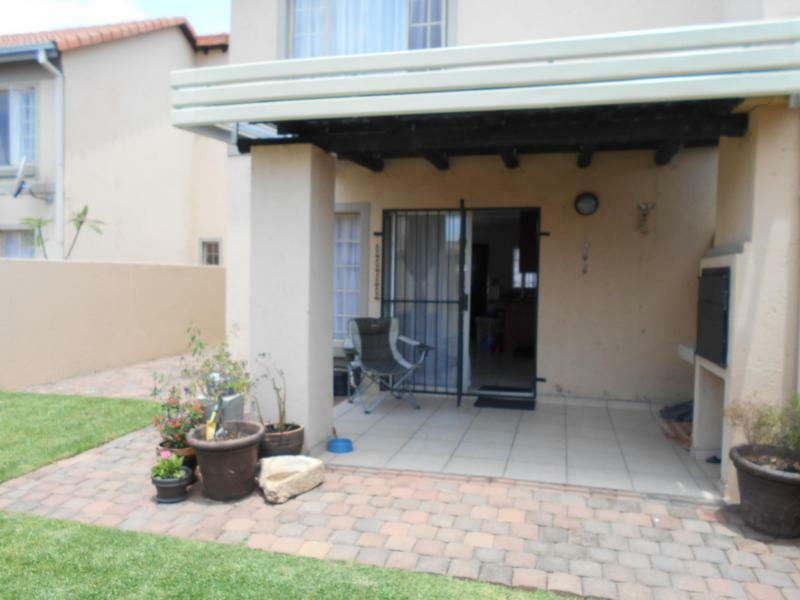 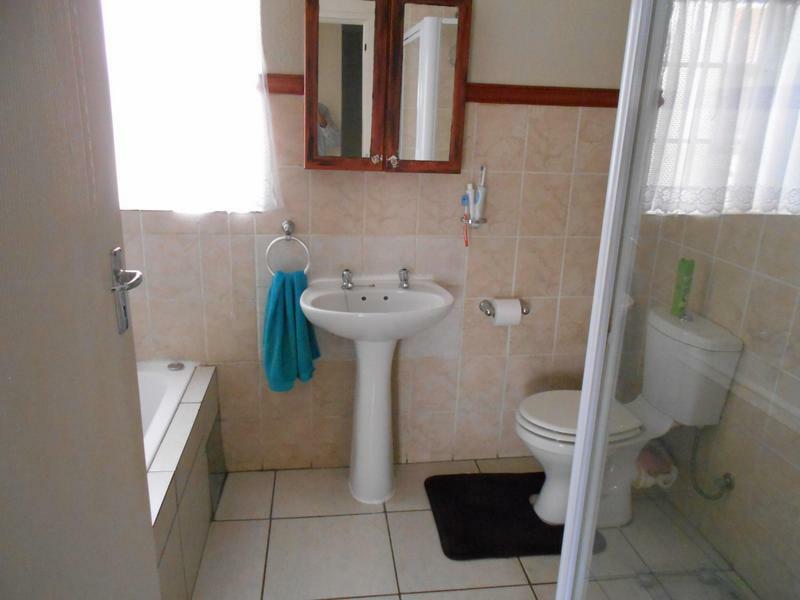 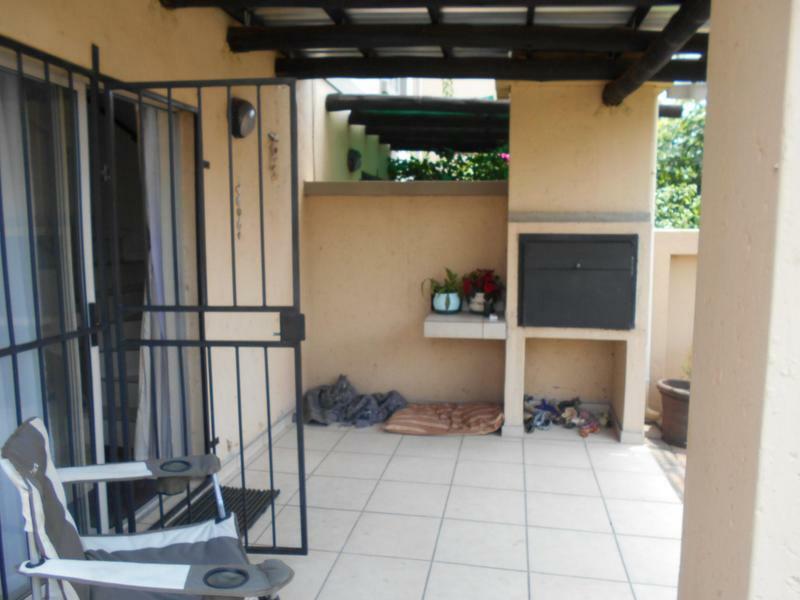 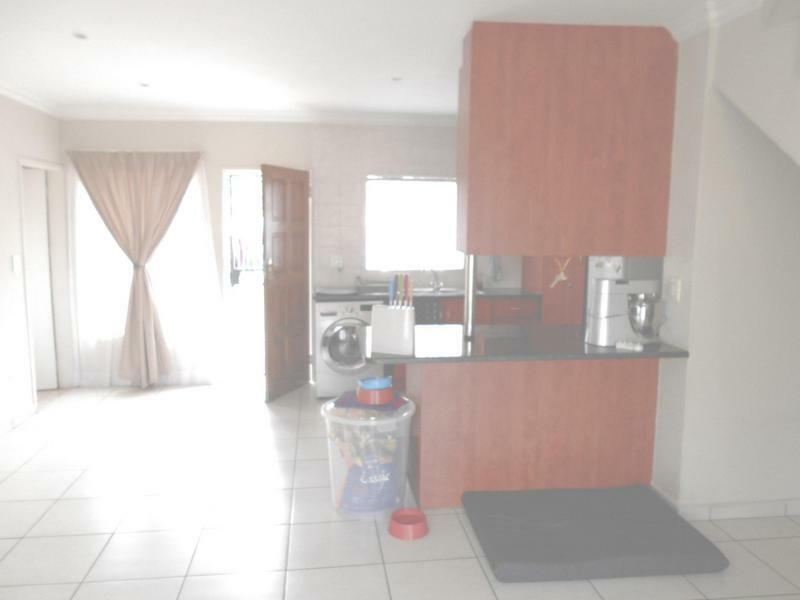 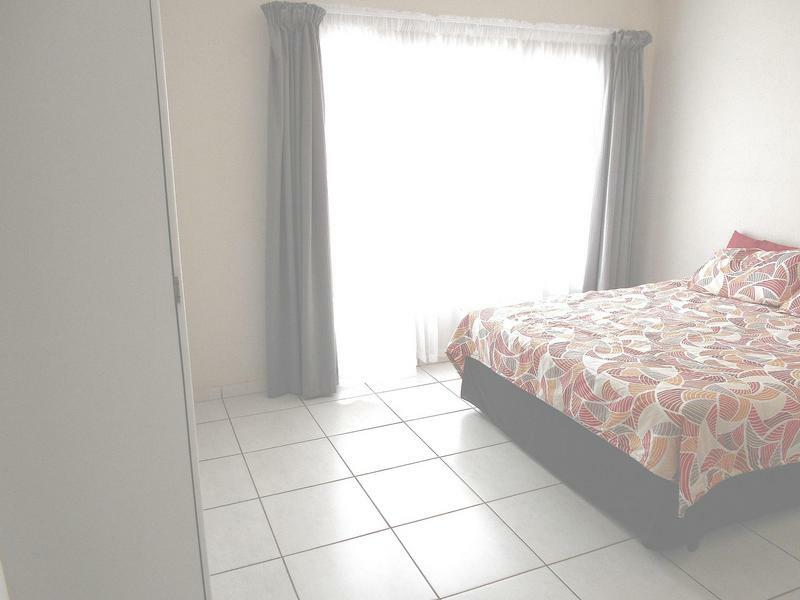 Very near Grove Mall and other business centres and schools.